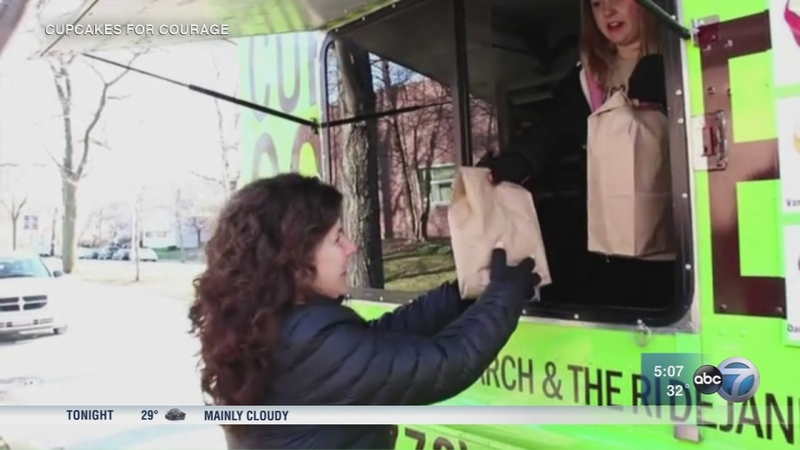 CHICAGO (WLS) -- The Illinois Supreme Court could hear an argument to change Chicago's food truck laws. Laura Pekarik, owner of Chicago-based food truck Cupcakes for Courage, petitioned the court to take the case. Chicago currently requires food trucks to be equipped with GPS tracking devices and forbid operators from selling food within 200 feet of a restaurant. Some truck operators said these regulations make it nearly impossible to operate in areas like the North Loop, where there a lot of restaurants.